Dining Dish: Who will win the Taste of Guinness? Your taste buds count! 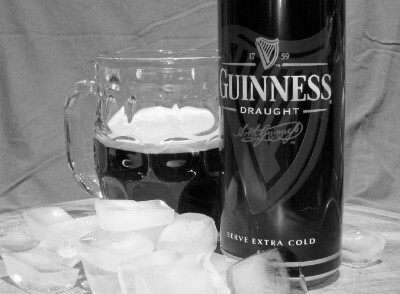 Who will win the Taste of Guinness? Your taste buds count! Eight Baltimore Irish dining and drinking establishments are going for the glory in the annual Taste of Guinness Cook-Off this Thursday, October 21st at the FOP Lodge #3 – Baltimore City. The popular Irish dry stout will be a required ingredient in this cook-off to raise money for the Irish Charities of Maryland. There are two awards The People’s Choice - read more and join the fun: Who will win the Taste of Guinness? Your tastebuds count!